The employment threat from the plunging oil price has produced the “the most serious jobs situation Scotland has faced in living memory” with urgent changes to the tax regime required, Holyrood’s Energy Minister said. 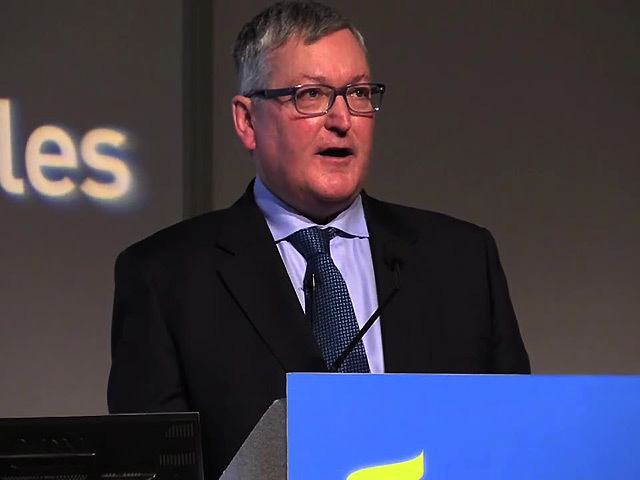 Fergus Ewing demanded action from the UK Government as Energy Secretary Ed Davey was visiting Aberdeen to talk to leading figures in the North Sea oil and gas sector. With Chancellor George Osborne due to unveil his final budget before the election in March, Mr Davey suggested “we may well be able to have extra help for the North Sea”. 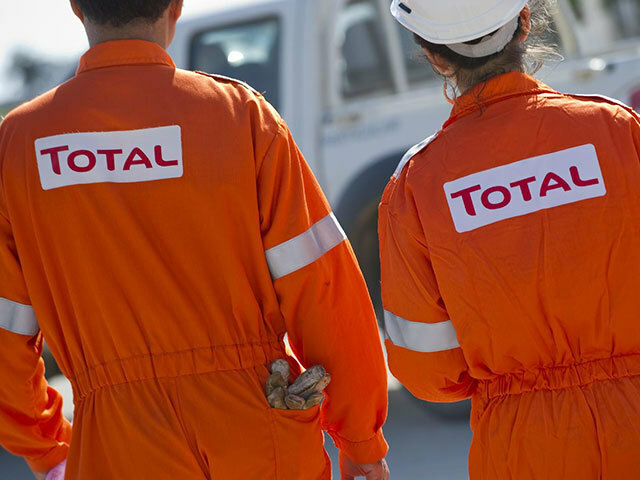 Oil major Total has started gas and condensate production from the West Franklin Phase 2 project in the North Sea. The company said the project, in the Central Graben area, will supply 40,000 barrels of oil equivalent per day to the Elgin/Franklin hub. The project includes the drilling of three new production wells and the installation of two new platforms, the West Franklin wellhead platform and the Elgin B platform which will also be used to drill new wells on Elgin. Oil major BP will cut 300 jobs, the company has announced. The move comes after the oil major launched a blitz on costs in November influenced by rising costs and "toughening market conditions". BP said the cuts would consist of 200 full-time employees and 100 contractors. 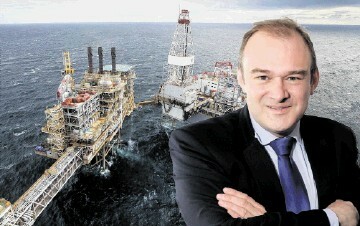 Energy Secretary Ed Davey has promised that Westminster will "stand by" the oil and gas industry amid fresh hope that ministers plan to take "extraordinary" action. Speaking exclusively to the Press and Journal, Energy Voice's sister publication, on the eve of a trip to Aberdeen today, the Cabinet member reassured offshore workers that they have a "great future". Mr Davey and Scottish Secretary Alistair Carmichael will meet sector leaders in the Granite City amid growing alarm at plummeting world oil prices. 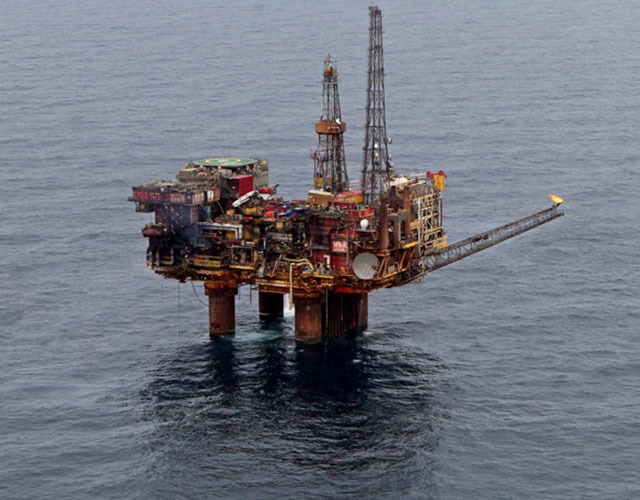 A date has been set for the North Sea oil summit. 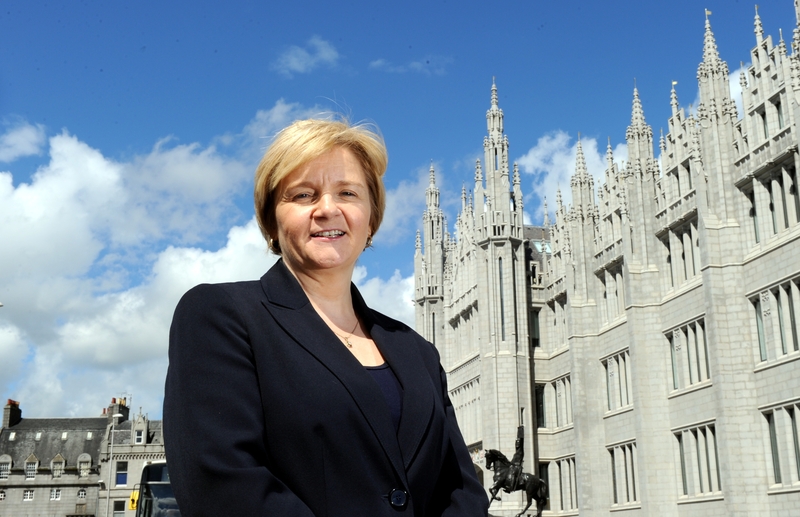 Politicians will meet with industry leaders in Aberdeen on February 2. SeaEnergy has been awarded a contract in Canada with an estimated value of $800,000. The company’s subsidiary, Return to Scene, has struck a deal for the R2S photpgraphic capture. The visual asset management system provides high definition spherical photography, capturing offshore oil and had assets and providing the user with a desk top visual. 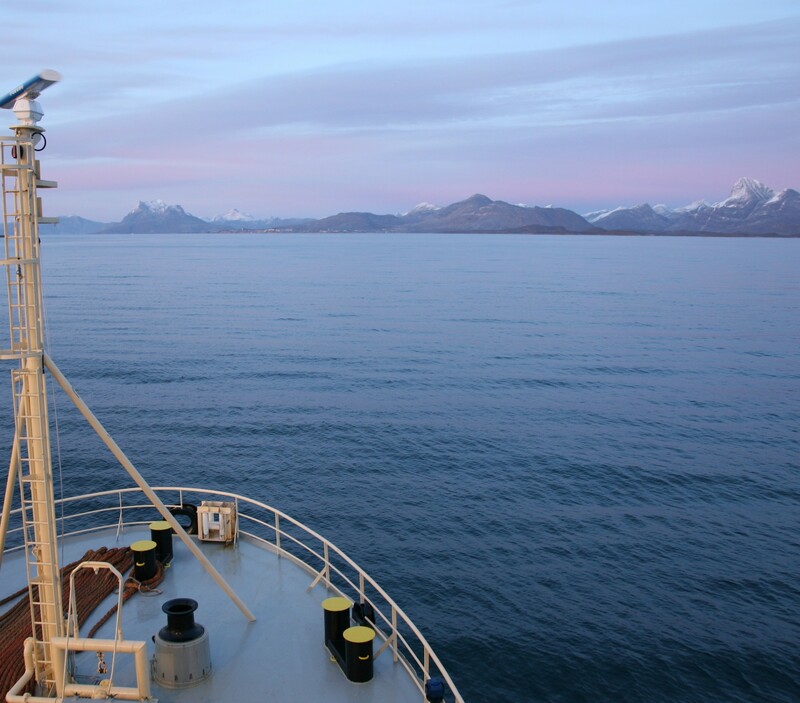 A trio of energy companies have handed back exploration permits for drilling in Western Greenland amidst the fall in oil prices. 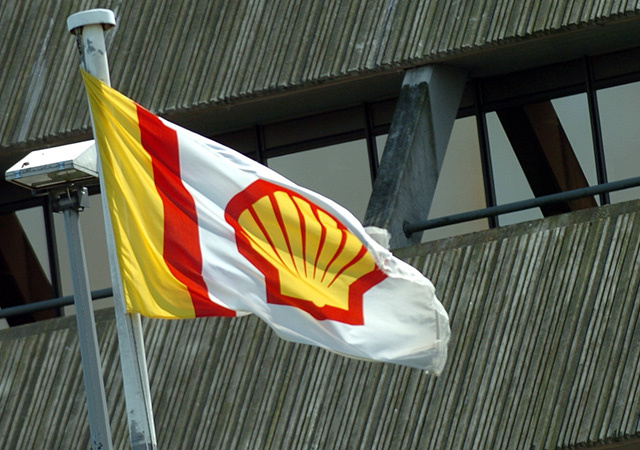 It has emerged that Statoil, GDF Suez and Dong Energy have decided against exploring in the region. 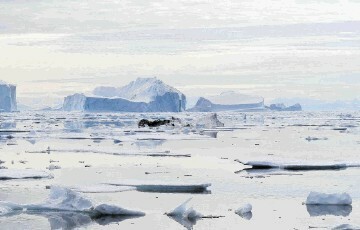 John Finborud, director of GDF Suez Greenland, said the current drop in prices and increase in production expense meant the costs were too high. Kea Petroleum has shut in production at its Puka site in Taranaki. The company said it had been working hard to resolve problems with the Puka-1 well, while continuing to produce from Puka-2. A spokesman said the current problem cannot be resolved with the equipment currently available. Pirates hijacked more oil tankers in Southeast Asia in 2014 even as attacks at sea declined globally to the lowest level in eight years, according to the International Maritime Bureau. 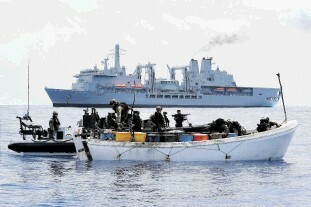 Fifteen ships carrying mainly marine-fuel cargoes were attacked in Malaysia, Indonesia, Thailand and the Malacca Strait, the IMB said in its annual piracy report today. While that contributed to the global increase to 21 vessels from 12, the total number of “incidents” reported worldwide fell to 245, it said. That’s a 44% drop from when piracy in Somali waters peaked in 2011. 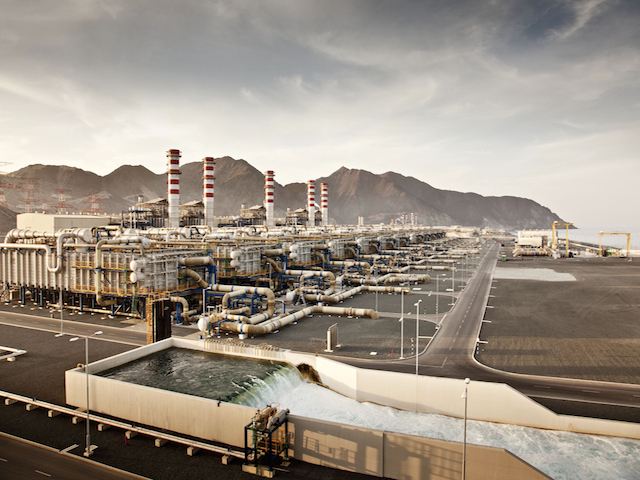 Qatar Petroleum and Royal Dutch Shell Plc (RDSA) called off plans to build a $6.5 billion petrochemical plant in the emirate, saying the project is no longer commercially feasible amid the upheaval in global energy markets. The companies formed a partnership for the al-Karaana project in 2011 and planned to operate it as a joint venture, with state-run QP owning 80% and Shell the remaining 20%. They decided not to proceed with it after evaluating quotations from bidders for engineering and construction work, the companies said today in a joint statement. 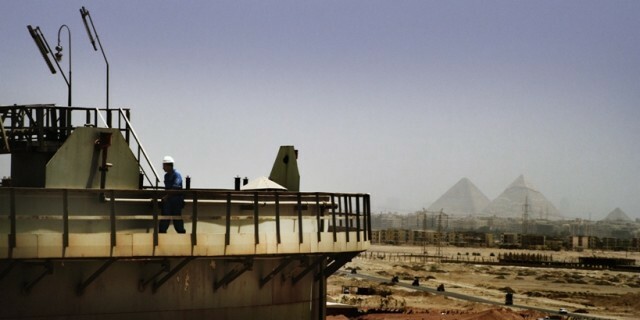 Italian oil and gas company Eni has signed contracts for two exploration blocks off the coast of Egypt. The deals follow the result of the EGAS 2013 bid round and will see work carried out on the North Leil and Karawan blocks in the deep waters of the Mediterranean. BP workers will tomorrow find out if cuts are to affect their jobs. 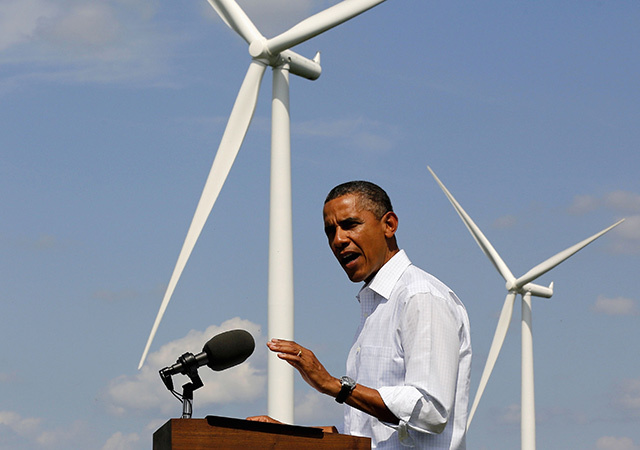 The energy giant is soon expected to share findings of an exercise aimed at saving money. 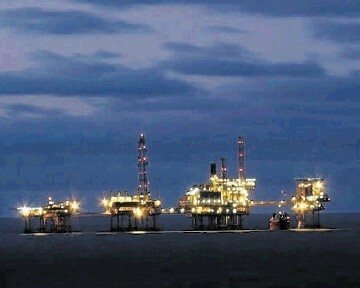 A new taskforce will be created to support Scotland's oil and gas sector. 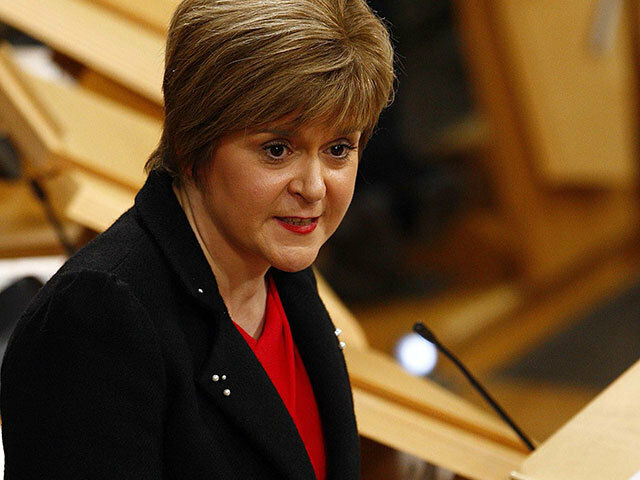 Nicola Sturgeon has accepted Aberdeen City Council’s invitation to an emergency oil summit. The first minister revealed she was ready to take part as she prepared to visit the city today as part of efforts to help the oil industry with plummeting prices. The collapse of the oil price has created losers and winners, and like every major movement in a commodity sector, the trick for investors is figuring out which side of the trade to be on. The most obvious victim of the slide in Brent and WTI prices over the last six months has been the major oil producers. Holders of these equities have seen price slides up to 33%. The question for oil company investors now is how to determine which of these companies are prepared to weather a sustained period of oil prices around $50 a barrel, or worse. Oil fell for a fourth day, extending losses from the lowest close in more than five and half years as the United Arab Emirates and Kuwait predicted a global supply glut will persist to at least the second half of 2015. Futures dropped as much as 1.5% in New York. The market may recover only when demand improves later this year, Ali Al Yabhouni, the UAE’s governor to the Organization of Petroleum Exporting Countries, said yesterday. UK and Scottish ministers have pledged to put their differences aside and “pull together" to help save North Sea oil and gas jobs. Representatives from the administrations at Westminster and Holyrood held crunch talks with key figures from the offshore sector in London yesterday. The governments were told at the summit of the urgent need to tackle the crisis caused by plummeting world prices. 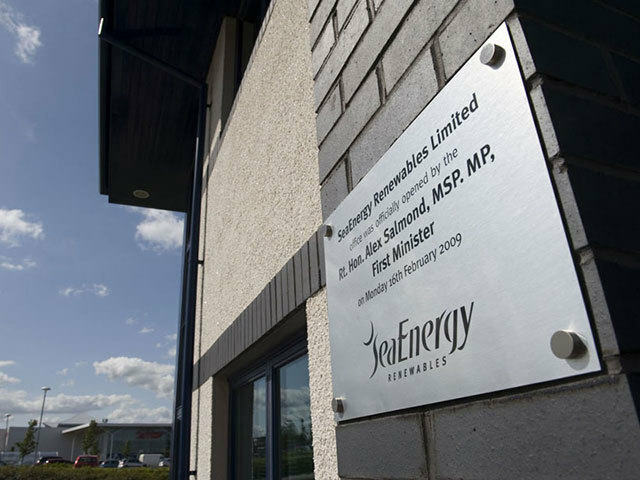 A job cull at Cairn Energy has seen about two-fifths of staff and contractors axed, the Scottish oil explorer revealed. About 90 people have gone, although most chose to take voluntary redundancy. The cuts were made across Edinburgh-based Cairn’s international operations, and leave the company with around 190 staff and contractors. Falling crude prices are a “shot in the arm” for many global economies, an investment trust chief said yesterday. Andrew Bell, chief executive of the Chelmsford-based Witan Investment Trust was among a string of bosses delivering their views on the oil price plunge on behalf of a group representing UK investment trusts responsible for assets worth about £122billion. He said: “The fall in the oil price is a shot in the arm for oil consuming economies, despite the so far rather sulky response of equity markets. Demand for protection against oil falling below $40 in the next month reached a record as a global supply glut pushed prices to the lowest in more than 5 1/2 years. Open interest, or the amount of contracts outstanding, for March $40 puts on West Texas Intermediate crude climbed to 22,575. The price of the options reached 79 cents a barrel today, up from 1 cent in November. Investors should buy less-expensive March or April $35 puts for protection, BNP Paribas SA said. 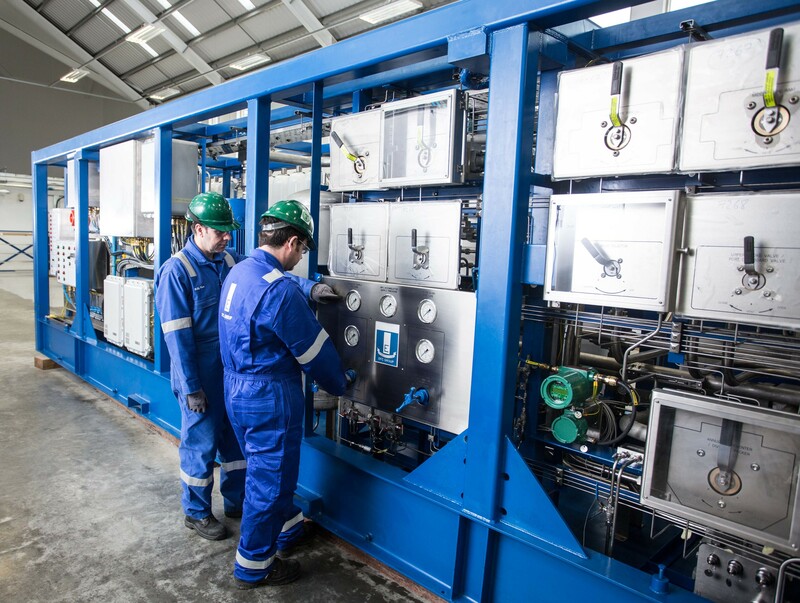 EFC Group has completed a $2.2million deal to design and build a BOP and diverter system for China-based Dalian Shipbuilding Industry Offshore Co (DSIC Offshore). 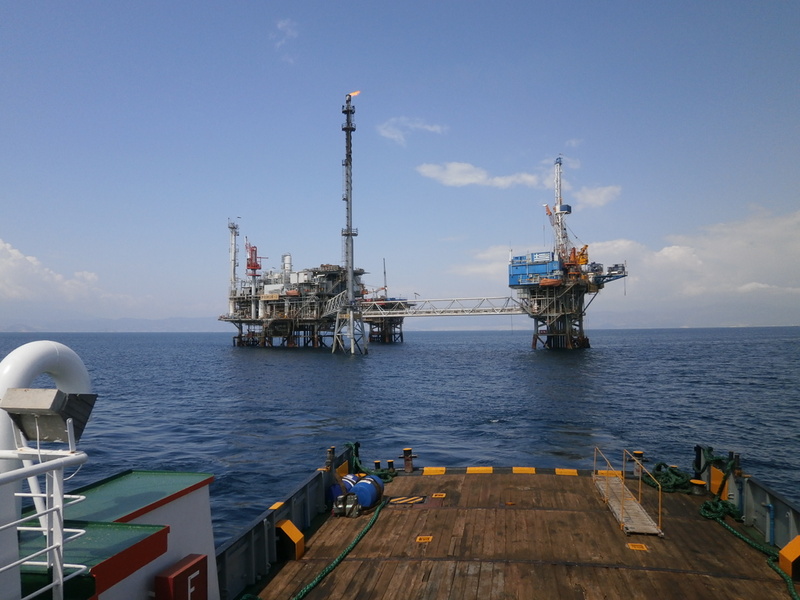 The system is installed onboard DSIC’s new build jack up drilling rig, JU2000E-13. 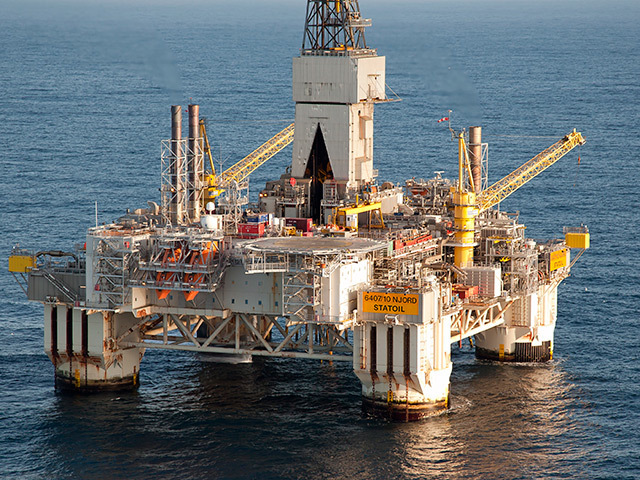 DSIC is supplying the rig to drilling contractor Apexindo, where it will be known as 'Tasha’. 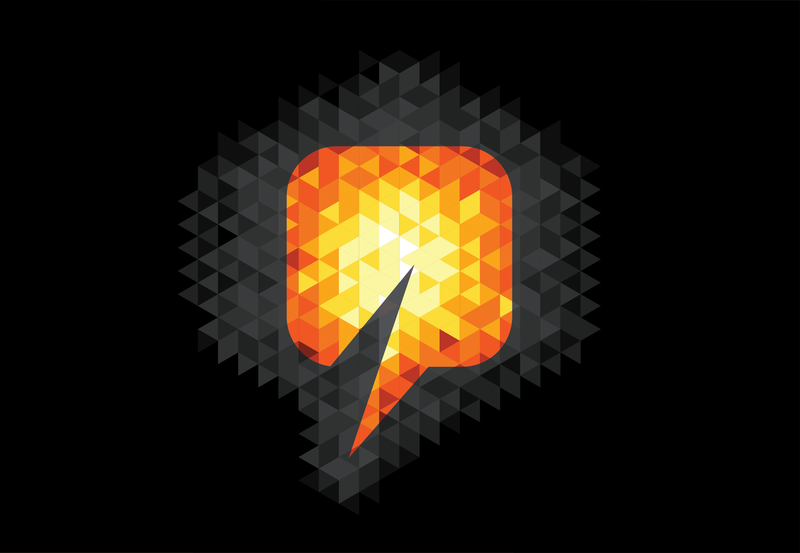 Canacol Energy has increased its budget for 2015. 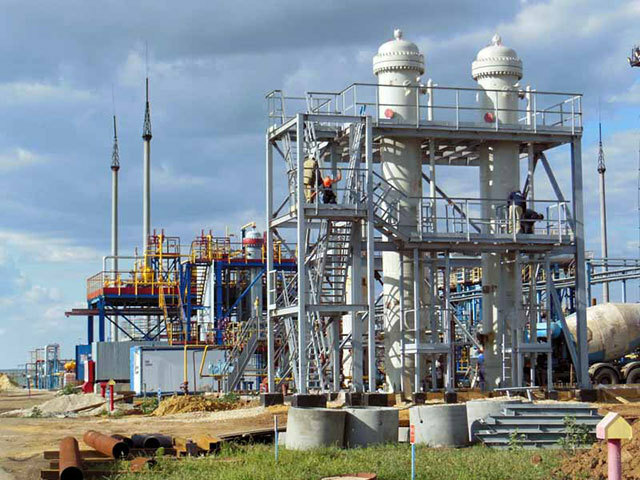 The Colombian-based firm has upped its spending in light of newly acquired contracts and a major gas discovery. 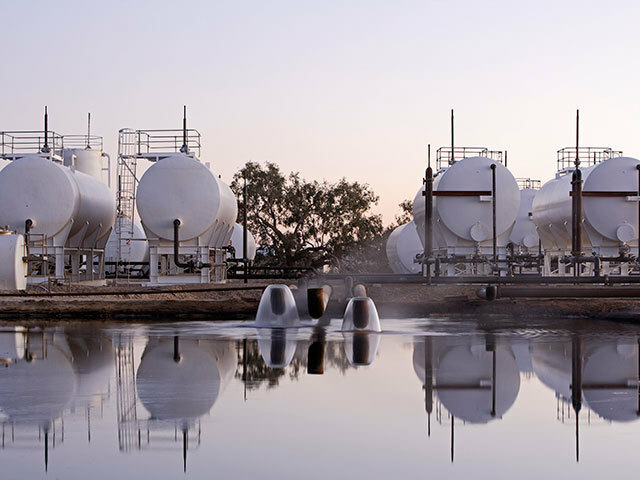 Last year, the company executed three new gas sales contracts for a combined 65 million standard cubic feet per day. 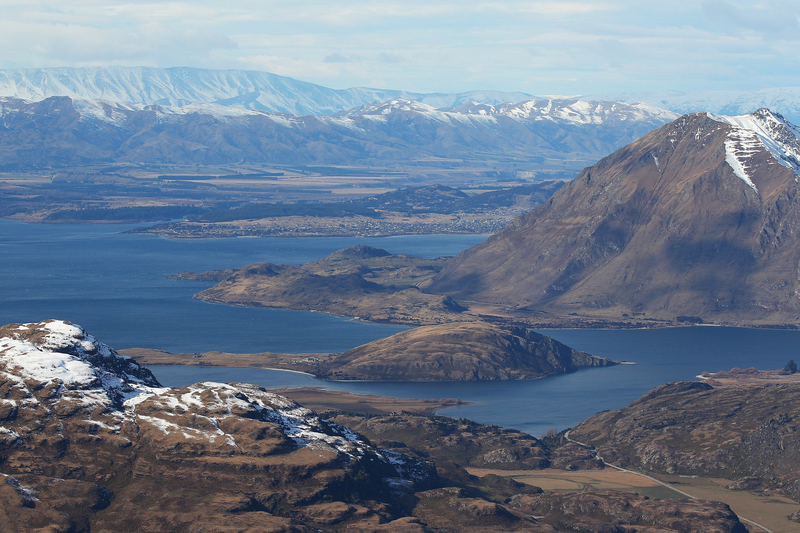 Strike Energy has suspended operations at the Southern Copper Basin Gas Project. The firm temporarily shut down work on two of its wells as localised flooding hit the area. 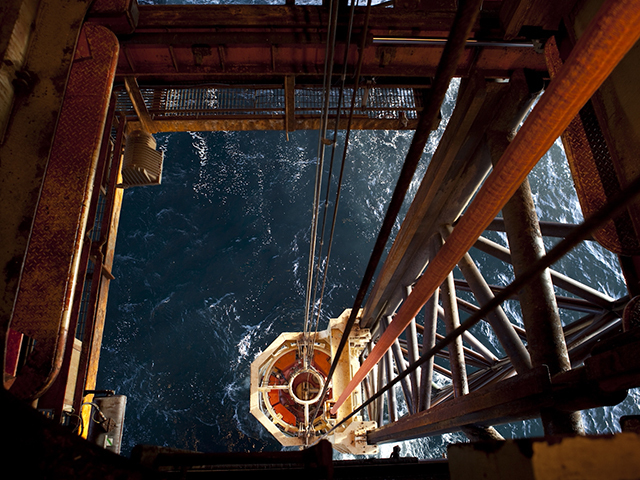 Statoil has been given consent from Norway's Petroleum Safety Authority (PSA) to drill an exploration well named Knappen in the North Sea. 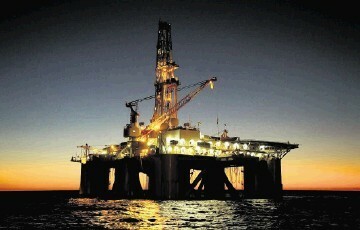 The company is the operator for exploration licences PL 072 D in block 16/7 in the Central North Sea.